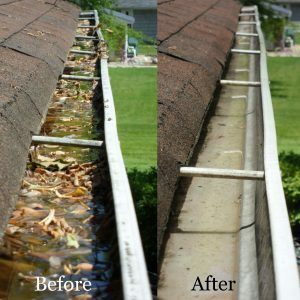 Having built our reputation and trust in Edinburgh and Dalkeith in Gutter repairs and installation, we want to offer the best to our customers. 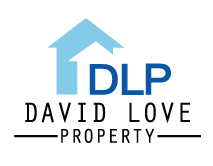 We are also making sure that we maintain our reliability in the field of plumbing and plumbing contractors; we have worked in Edinburgh and Dalkeith for a long time and built a trusted relationship with all our clients. As part of our plumbing services we offer gutter installation, repairs and maintenance to make sure that the roof water is well managed. 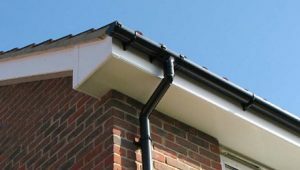 Leave the Plumbing and Guttering works for the professionals. 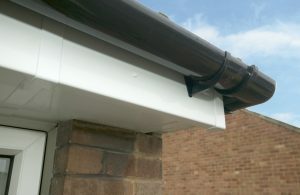 We are equipped with everything needed to safely and effectively carry out gutter repairs. If you leave in Edinburgh, Dalkeith, Midlothian, then why not give us a call if you need your guttering installed, fixed or cleared.